Doug is the Chief Sales Officer at Khoros where he leads global sales efforts for the organization. 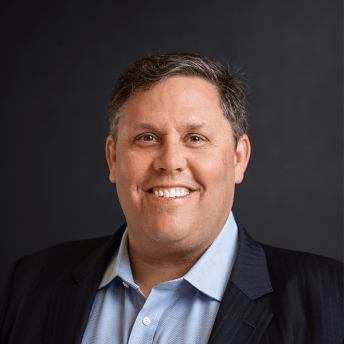 Doug has had a 20+ year courtship with technology where he has held leadership roles at a number of enterprise companies including Oracle, Plex Systems and Marketo. His expertise includes delivering aggressive growth targets, leading and building teams, driving organizational transformation, entering new markets, creating high performance cultures, establishing operational systems, delivering business value, and merger and acquisition integration. Doug was born and raised in the NY Metropolitan area, and holds a BS in Marketing from NYU.